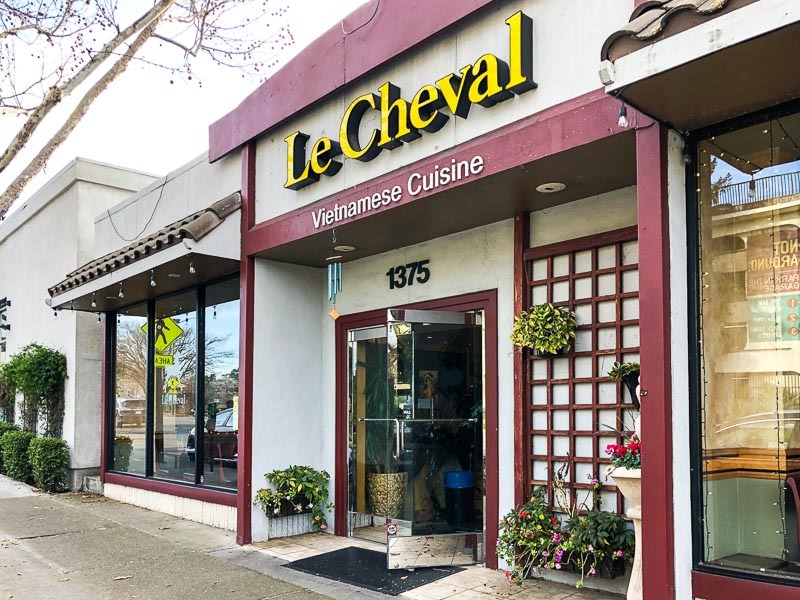 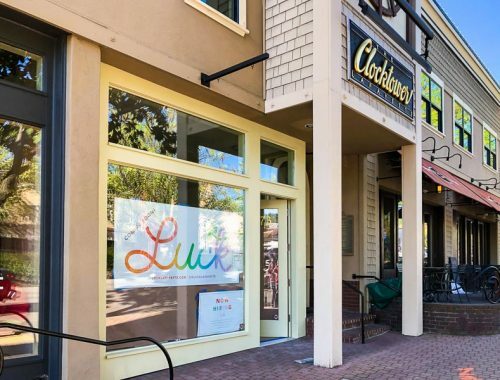 Thanks to a reader for pointing out that the Oakland-based Vietnamese restaurant Le Cheval will be closing in February. 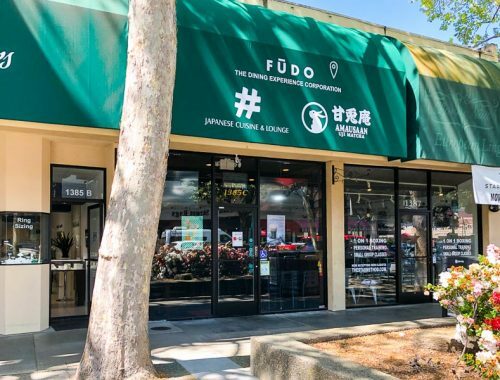 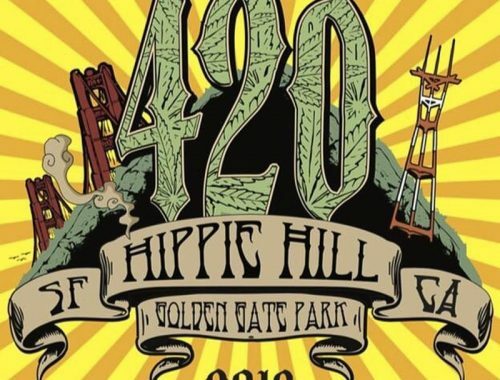 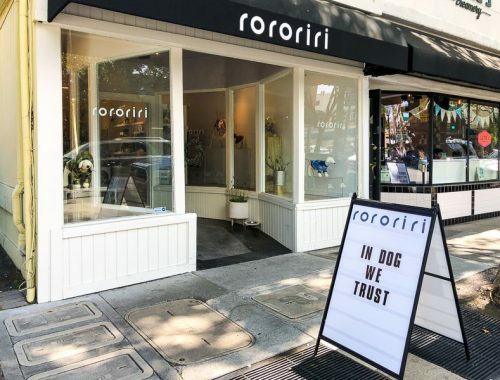 Their Oakland location will remain open. 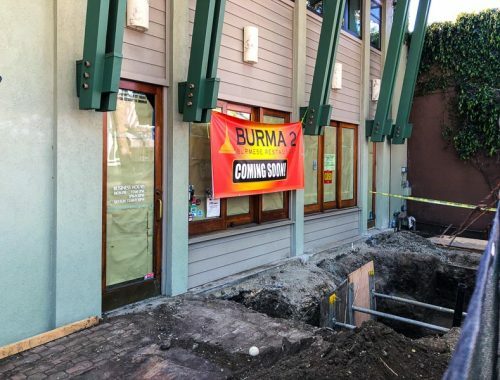 Look for a new restaurant called Burma Unique to open here after they close.